It's true - Radio Free Bay Ridge merch! It’s true – Radio Free Bay Ridge merch! Author Rachel BrodyPosted on November 23, 2018 November 23, 2018 Format AudioLeave a comment on It’s true – Radio Free Bay Ridge merch! If you’ve been following us on Twitter, you may have noticed a link to a CafePress account claiming to be selling authorized Radio Free Bay Ridge swag. Your eyes do not deceive you – our holiday merch shop is live! 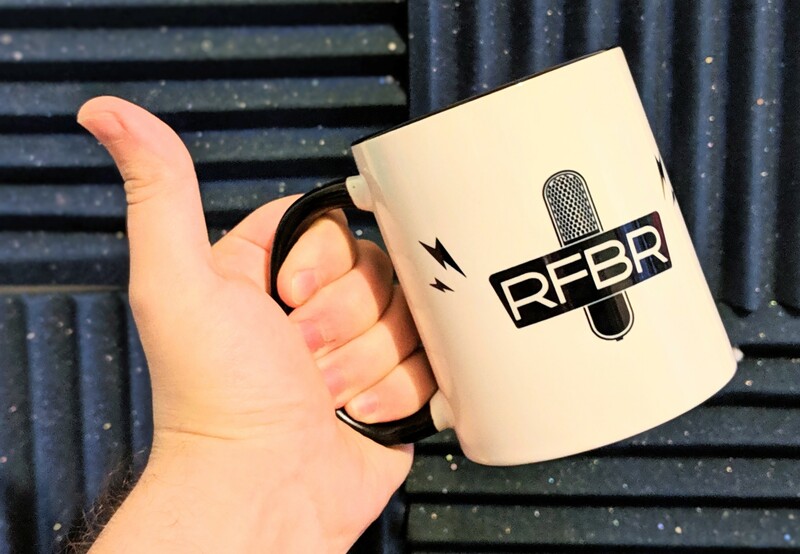 It includes a bunch of fun stuff, including things we’ve been using for the past year but have been previously been only available to our volunteers and guests, like t-shirts and studio mugs! So for a limited time only – probably till the end of December, though you never know – we’re giving YOU – our listeners and neighbors – the chance to take a tiny piece of the podcast with you in your daily life. We’d like to be clear: this is not a fundraiser. We’re not making more than a couple bucks (tops) on each sale. Any money we receive from the sale of this merch will be put towards offsetting some of the costs encountered by our all-volunteer staff in the production of this podcast. Also, a new mailing list! We’re also announcing the launch of our Radio Free Bay Ridge Mailing List! Sign up so we can send Radio Free Bay Ridge community update emails straight to your inbox!